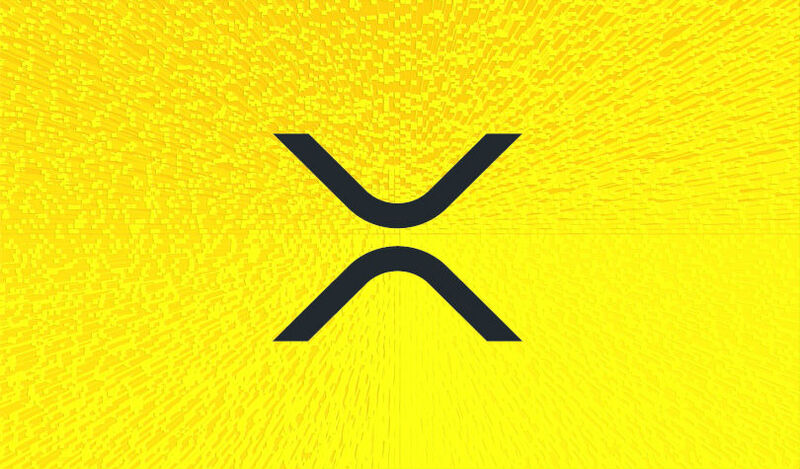 Ripple’s fundraising arm Xpring is investing in XRPL Labs, a new company created by the avid XRP developer Wietse Wind. XRPL Labs is working on a number of projects, including a decentralized exchange, mobile wallet and cold storage operating system. Ripple is investing an undisclosed amount in XRPL Labs, which will allow Wietse to work on the projects full time along with two employees. Wietse independently created the widely used XRP Tip Bot, which makes it easy for users on Twitter, Reddit and Discord to send XRP to one another. He also uploaded the entire XRP ledger to BigQuery, allowing the crypto-curious to browse transaction history and perform deep dives into the ledger’s data. Xpring director Vanessa Pestritto says the decision to invest in XRPL Labs was a no-brainer. “At Xpring, we are focused on growing the ecosystems around the Interledger Protocol and XRP Ledger. To do so, we need to work with developers that share our vision of interoperable blockchains and new use cases for XRP. Wietse is a proven entrepreneur and has successfully grown his companies organically. He has built a technology consulting company, which serves numerous clients ranging from larger scale companies to smaller offices. He’s also built and ran a software company that provided a platform as a service for rapid web development. According to Ripple, the funding is designed to give Wietse the time and space to develop independent projects of his choosing, without direct oversight.